For many years, oil-producing states have been asking for a higher share of revenue from the production of petroleum in their states. However, it is only recently, after the historic change of government at the federal level, that Terengganu, Sabah and Sarawak feel what they had asked for would finally become a reality. The Pakatan Harapan coalition had, in its election manifesto, pledged to increase the royalty to oil-producing states to 20%. But the new administration found the country saddled with a massive debt left by the previous administration. With federal government debt exceeding RM1 trillion, Putrajaya needs to squeeze every penny it can to ease the financial burden. But with oil-producing states asking for a higher share of the revenue generated from petroleum production, will there be a win-win deal? 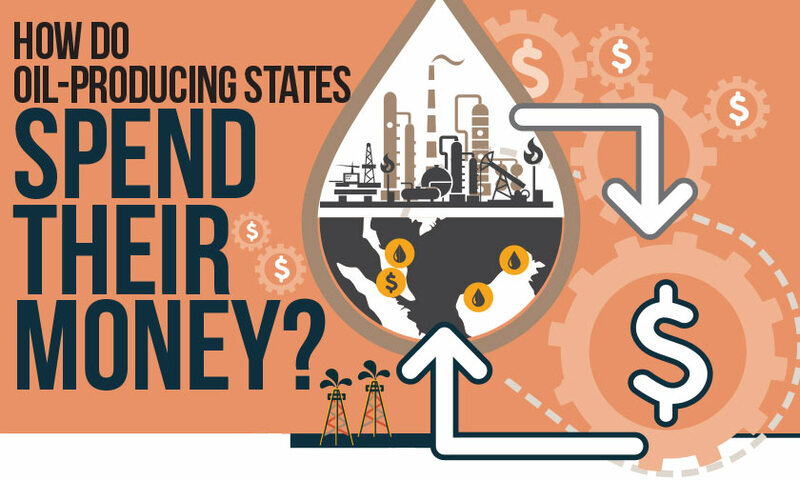 In this week's cover story, The Edge look at the several options available to the federal government to give a bigger share of the petroleum revenue to the oil-producing states and how the states have spent the oil money they have received over the years. For more details on how the board decided on Shahril's pay, pick up the latest issue of The Edge.